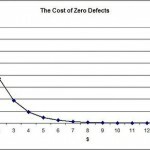 Home » Posts » Six Sigma » Does Zero Defects Work in Practice? Zero defects is a concept that, for some reason, didn’t gain as much popularity as some other aspects of continuous improvement. Still, those who take the time to analyze it can learn many valuable lessons from the general idea. And even nowadays, implementing zero defects can still work very well, leading to a noticeable increase in output. There has been a lot of controversy over whether zero defects is an actually viable concept in practical terms, and we’ve seen some interesting discussions on that subject. The truth is, there is no “one size fits all” solution, and each organization must pick the pieces that work well for it specifically. 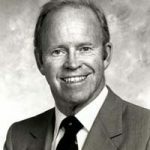 The development of Zero Defects is credited to Philip B. Crosby, In 1979, Crosby penned “Quality Is Free: The Art of Making Quality Certain” which preserved the idea of Zero Defects in a 14-step quality improvement program. The basic idea of zero defects is that an organization must strive for perfection at every level of the production chain. This means that everyone from high-level managers to the assembly line workers should be involved in making sure that the output is as close to the customer’s target condition. This is established through quantifying the cost of a defect, and working to reduce variation. Generally, most methodologies focus on the idea that mistakes are okay every now and then, and that workers should focus on keeping up with the general tempo of the work, instead of slowing down for every little detail. According to zero defects, those occasional slowdowns are still worth the overall increase in productivity when the system is applied correctly. Yet, history seems to show us otherwise. An important idea in zero defects is that a problem with the organization’s output is everyone’s problem, as someone in that organization will be affected by the problem on a more personal level. 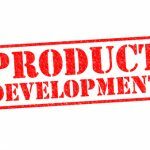 In the case of a faulty product reaching the market, those in upper-level management, and the various executives of the company, will have to answer for that situation. Depending on the severity of the defect and how much it has affected customers, the situation may be bad enough to damage careers. On the other hand, someone in payroll making a mistake can lead to a worker getting their paycheck late. This obviously affects the worker on a personal level, and is an example of the two-sided nature of the expectation for perfection that every organization is based on. The theory goes that if the worker feels like the company should be responsible enough to keep his paycheck coming at regular intervals, he/she should also show the same attitude towards his work. Why does this not work out exactly like that in practice? The truth is that all defects are not equal, and some factors affect an organization much more severely than others. It’s therefore important to strive for perfection in the areas that have the strongest impact on the productivity of the company as a whole. Crosby focused on an approach to quantify the cost of defects, in order to help prioritize them properly. Identifying those areas is not always so straightforward, and it can be the main bottleneck in implementing zero defects in an organization properly. However, a company that’s able to focus its efforts on eliminating defects in the truly critical areas (based on severity and cost) can often see significant improvements in its productivity. The truth probably lies somewhere in the middle, as it usually does. The original ideas behind zero defects are a little extreme in the context of modern processes (especially those outside of manufacturing), but there is still a lot to take away from them. 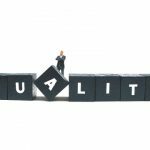 Modern companies can certainly learn a lot about controlling the quality of their output, and the impact this can have on their general operations. 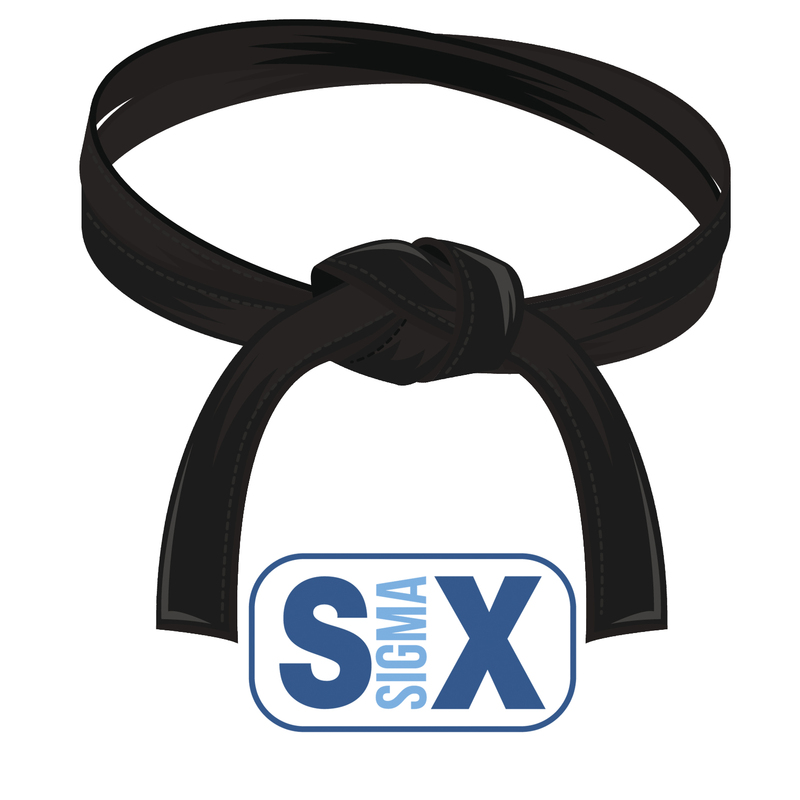 Many Six Sigma programs have a similar initiative to zero defects, to reduce defects to less than 3.4 per million. Proper evaluation of the company’s operations is critical to implementing a good balance of battling with defects, and keeping the productivity up. All the available data has to be thoroughly checked on a regular basis, and sometimes the company may need to adjust their inspection and sampling frequently. The ideal implementation and accomplishment of zero defects does not exist, but the core ideas behind it are still a valuable lesson for any organization to learn. It can take a while to get the hang of identifying the kinds of defects that truly matter, and addressing them properly through proactive and statistical means, but this move can ultimately make a huge difference in the productivity of a company. 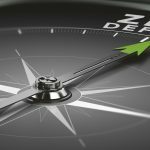 Has your organization attempted a zero defects program?